Bow down, everyone. The queen is back with more good music for her people to enjoy. Heartache is one of the cornerstones of Lana Del Rey‘s music. Just like men who believe themselves to be rebellious bad-asses and the unshakable itch to smoke weed by the sea, heartache is one of the things that makes the music of Lana Del Rey pop, and her latest single reminds us just how good feeling low can sound. 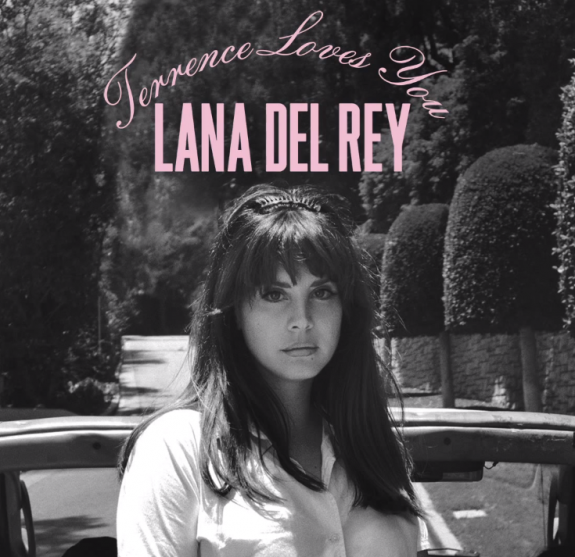 “Terrence Loves You” is a track about the end of a romance that the storyteller, Lana, still clings to with all her might. Time continues to pass and life around her seems to go on, but without her other half Lana feels suspended in time and space. There is nothing that matters anymore, just a deep-seeded longing for her other half. “I lost myself when I lost you,” she sings. You can stream the single below. We’ve only heard three songs off Lana Del Rey’s upcoming album Honeymoon, but with the release of “Terrence Loves You” it seems safe to say this release with be her most dynamic to date. Each song released so far has showcased a different side of Lana’s talent, and I have no doubt that trend will continue with each new track that hits the net. Honeymoon could very well be the album fans have always known LDR was capable of creating, but then again maybe we’ve already heard the best songs. It’s still too early to tell, to be honest, but we will continue to post new songs as they appear. Stay tuned.